Posted on 08/09/2017 at 9:31 am. 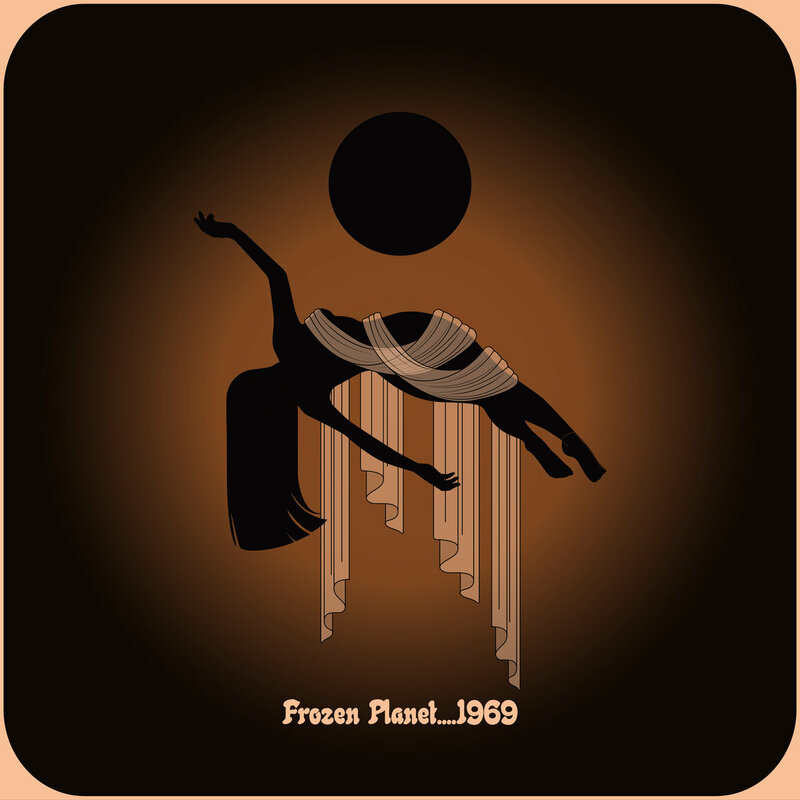 Frozen Planet…1969 have a new album being released on The 30th of August. “From The Centre Of A Parallel Universe” will be available on 12 inch vinyl through Headspin Records. Available in Black and Orange Splatter Vinyl and black vinyl at Shiny Beast Music Mail-Order in Europe. The digital, compact disc and vinyl will also be available through the band’s own Pepper Shaker Records Bandcamp Page.